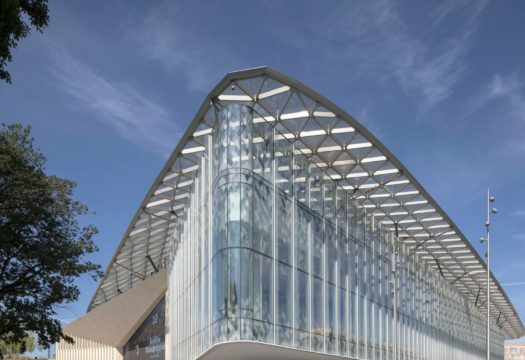 AGC Flat Glass Italia, the Italian branch of AGC Glass Europe, has supplied glass for the construction of the innovative Zaryadye Park in Moscow, which has become a true national symbol, in the vicinity of Red Square. 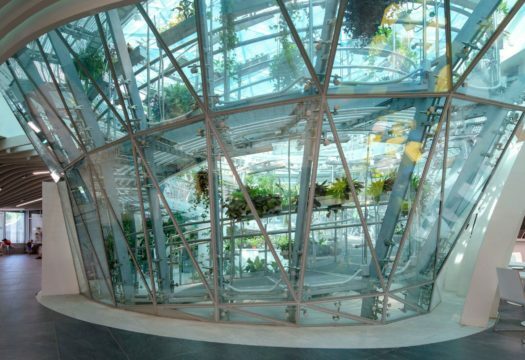 Driven by a concept of ecological urban development, the innovative park represents a perfect example of fusion between contemporary architecture and landscape, in an innovative complex of buildings immersed in nature. 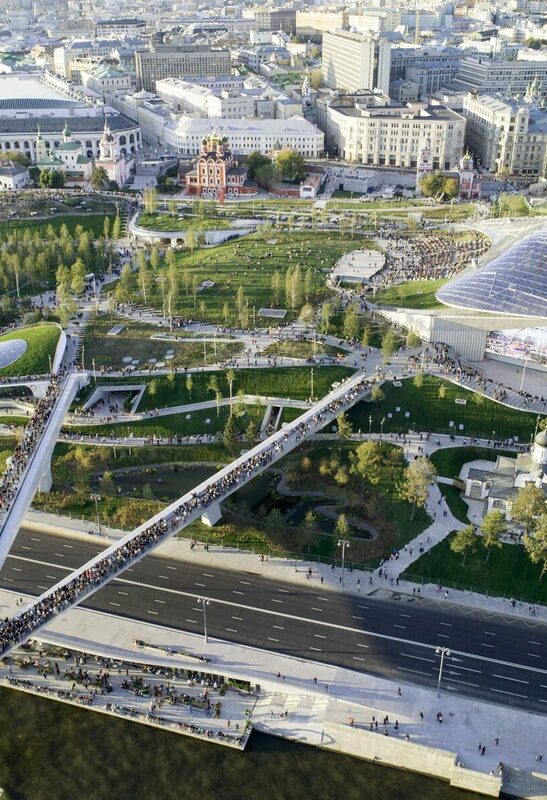 With an area of 78,000 square meters, Zaryadye Park is a green oasis in the city, designed by an international team headed by the firm Diller Scofidio + Renfro. 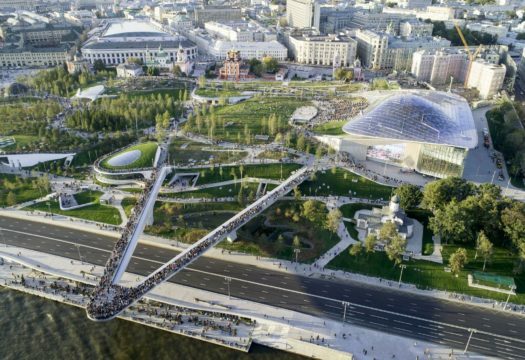 The facility contains five areas for events, a concert hall, two amphitheaters, a media and nature center, a restaurant and a panoramic bridge over the Moskva River, providing a social and cultural hub. 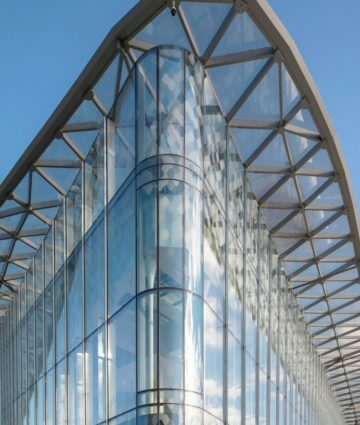 AGC Glass Europe has supplied the glass for the construction of the sculptural buildings, in a perfect dialogue between the urban setting and nature, thanks to the high performance of the products in terms of transparency, sunlight control and thermal insulation.